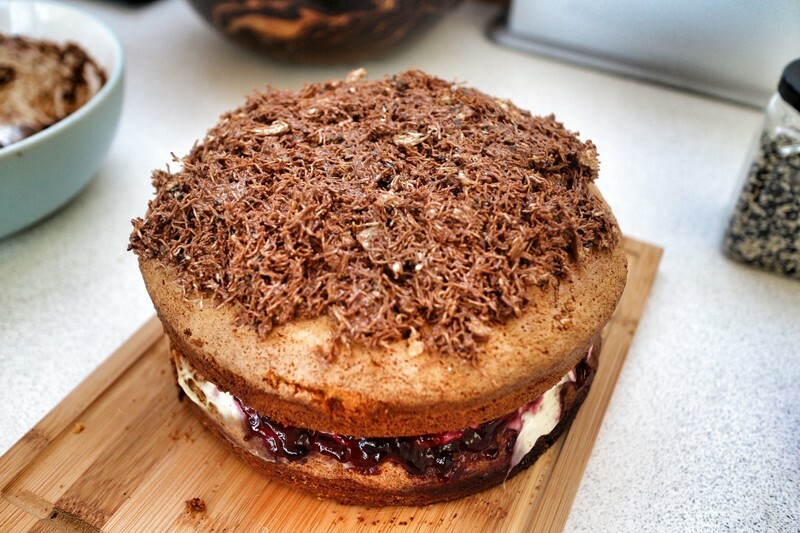 A coconut & poppy seed sponge cake with a chocolate Shredded Wheat nest topping! I've been making my Nana's amazing chocolate nests every Easter for years and this year, I decided to mix it up a bit, using the nest mixture to top a cake. 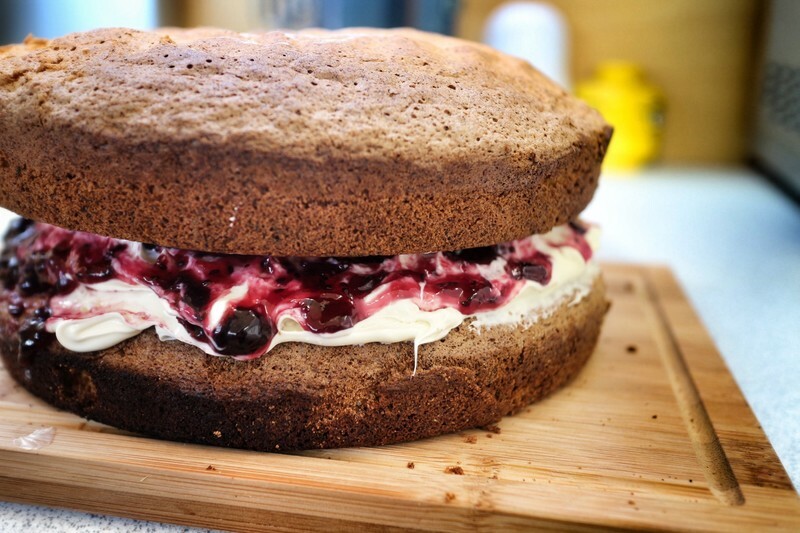 The cake is a basic sponge with coconut and poppy seeds inside and is sandwiched with clotted cream and jam. 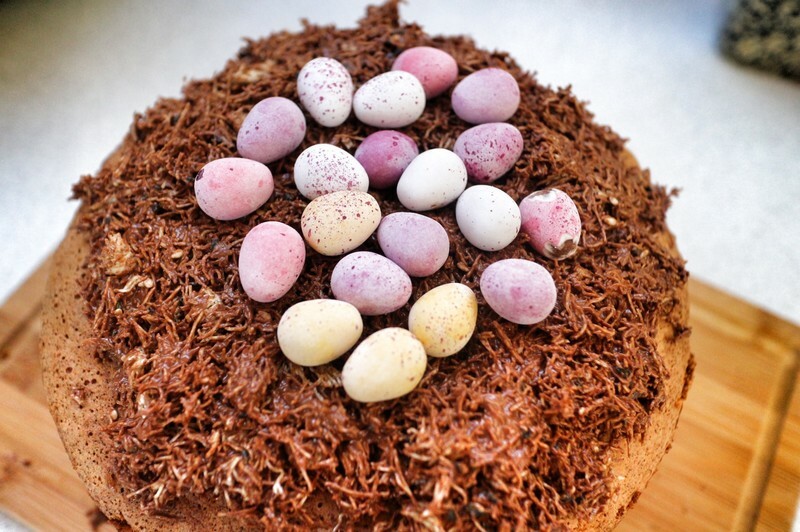 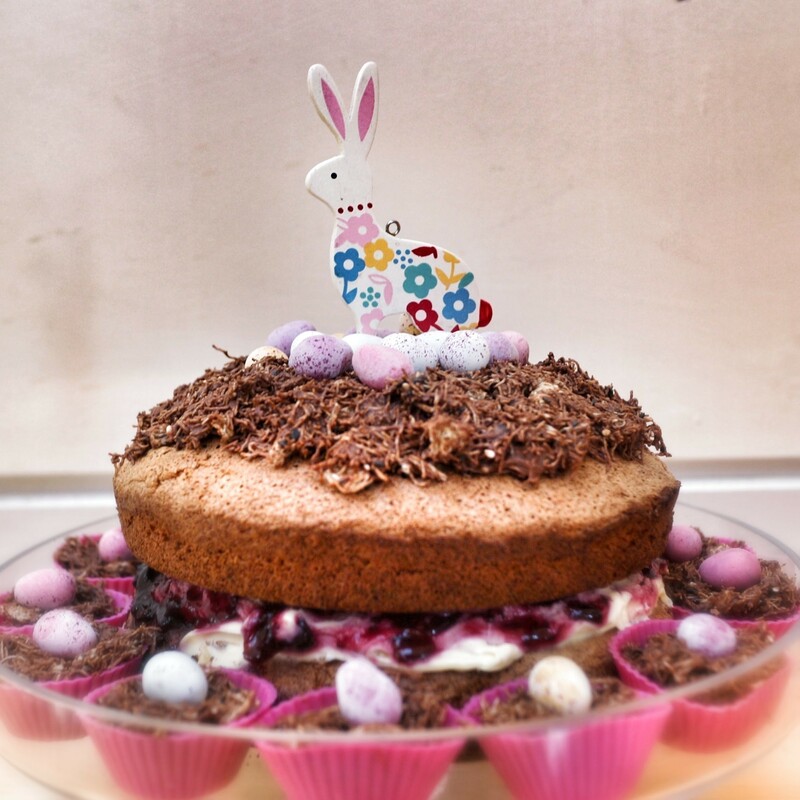 It's then topped with Shredded Wheat and sesame seeds mixed with milk chocolate, sesame seeds and Mini Eggs. 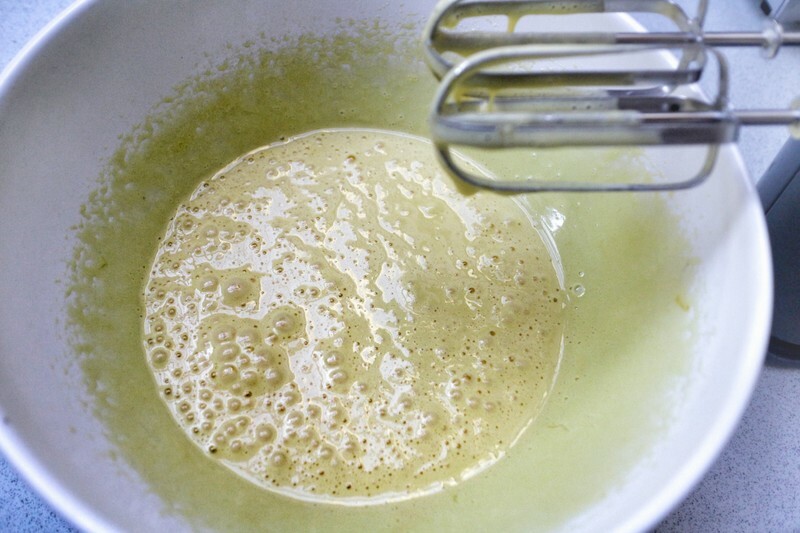 Whisk together the eggs and the sugar until fluffy. 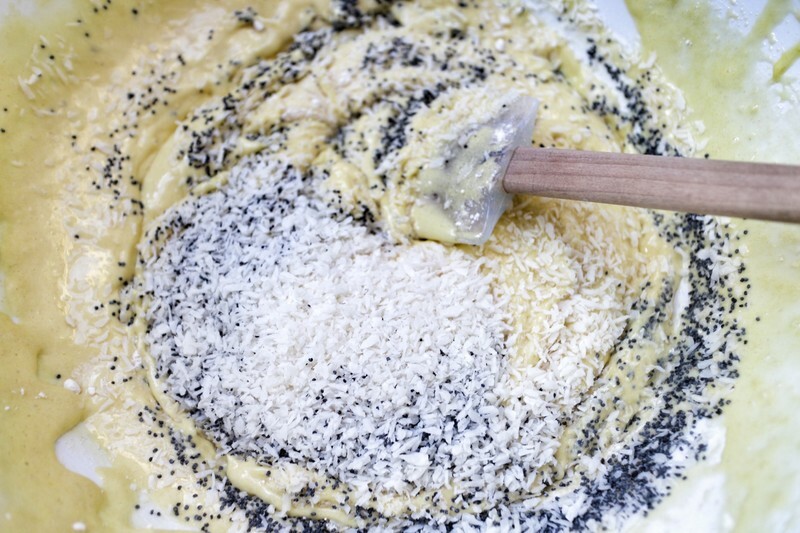 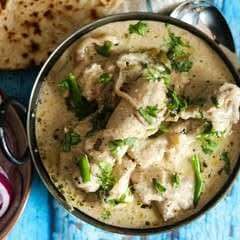 Fold in the coconut and poppy seeds. 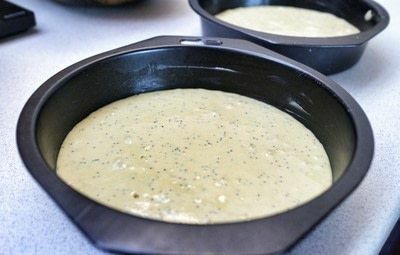 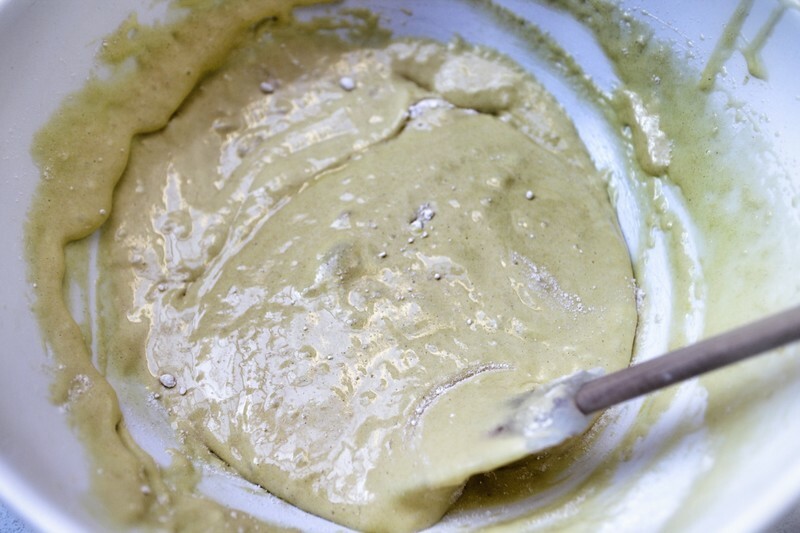 Pour the batter into two greased cake tins. 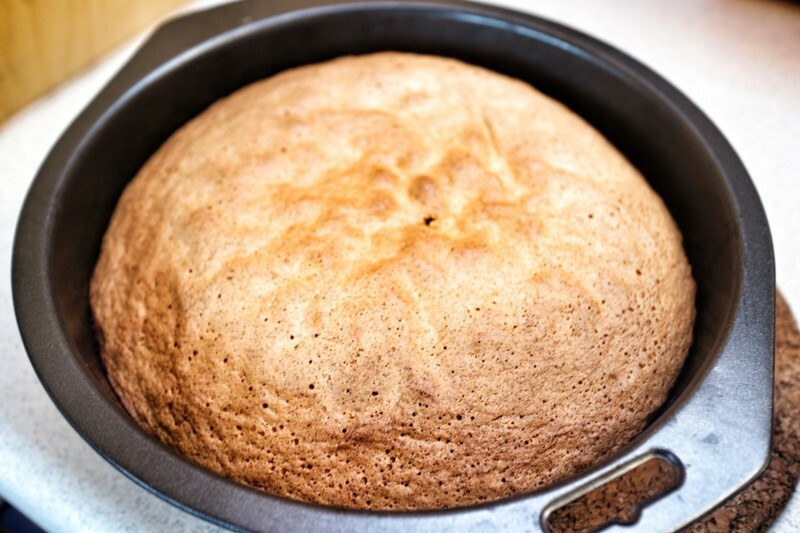 Bake in an oven at 180'C for 20 minutes until golden. 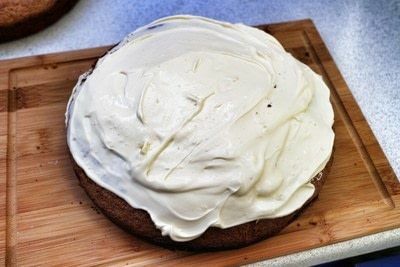 Spread one half of the cake with clotted cream. Top with your favourite jam. 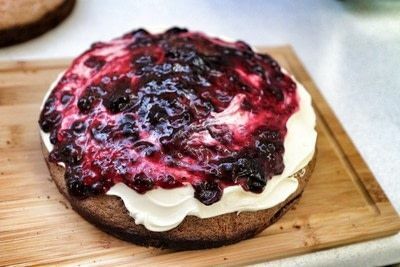 I used Trotter's Blackcurrant jam. 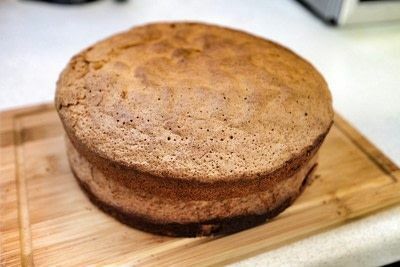 Sandwich the second cake on top and press down. 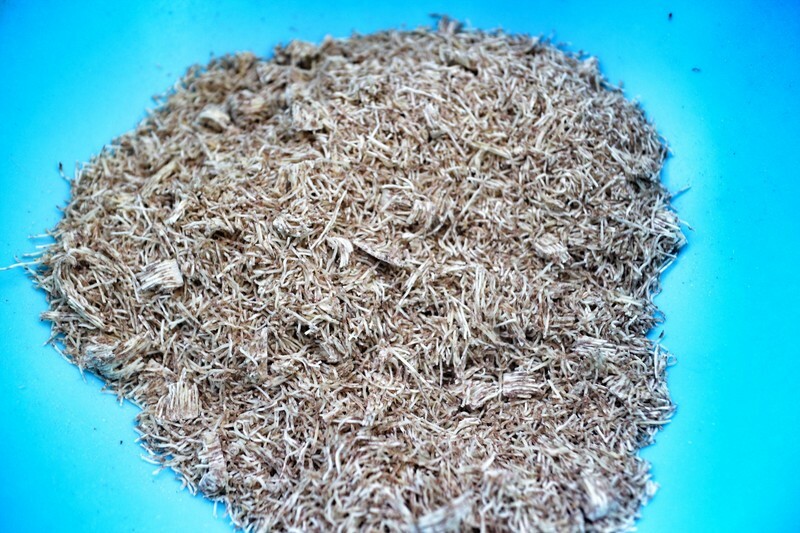 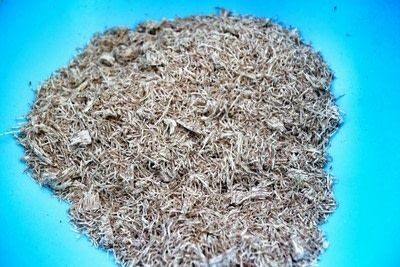 Crumble the Shredded Wheat bars into a bowl. 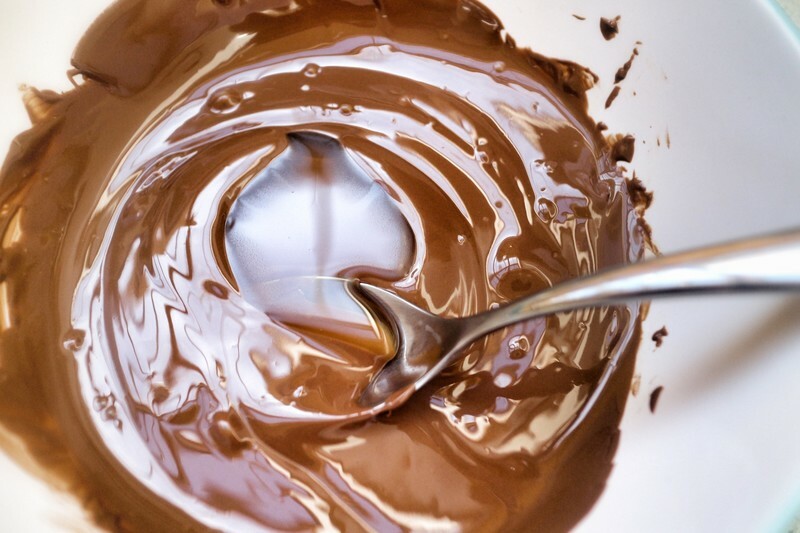 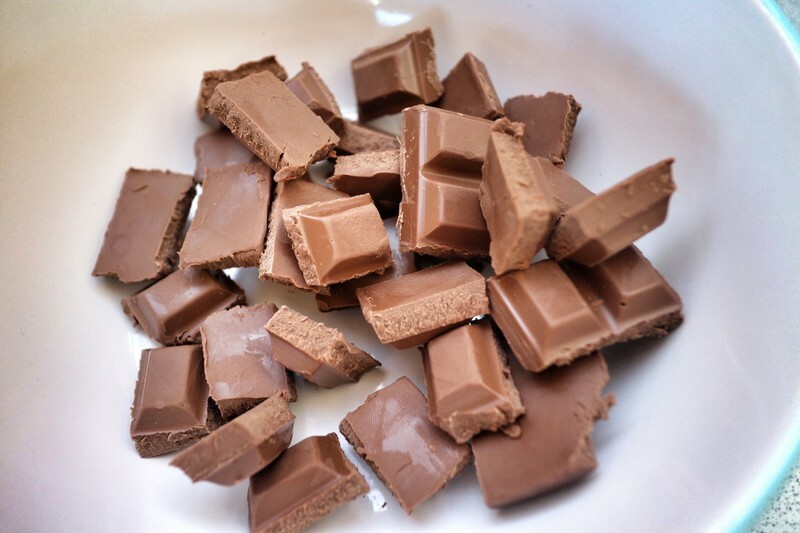 Break the chocolate into a bowl and melt. Stir the honey into the chocolate. 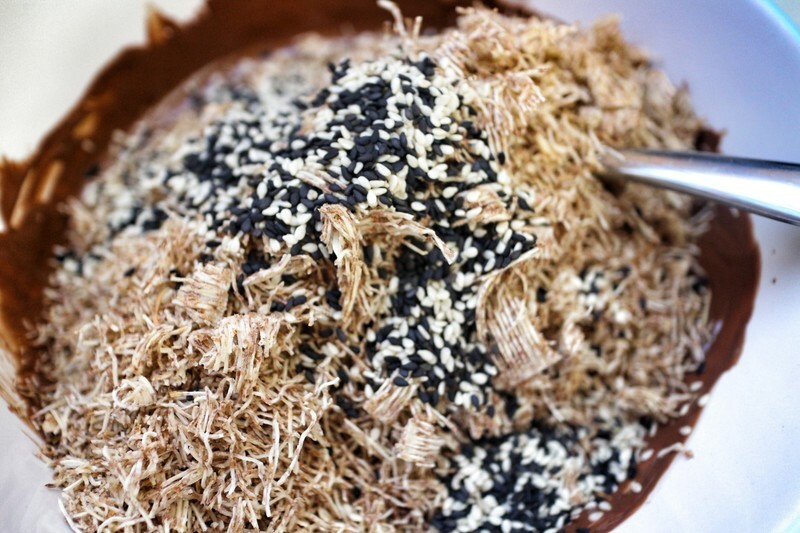 Mix the Shredded Wheat and sesame seeds into the chocolate. 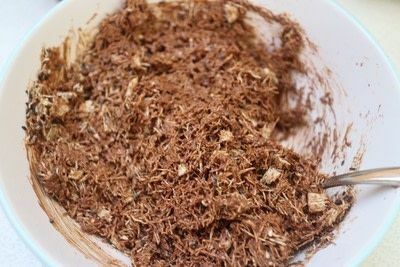 Make sure all the Shredded Wheat is coated in chocolate. Spread the Shredded Wheat mix on top of your cake. 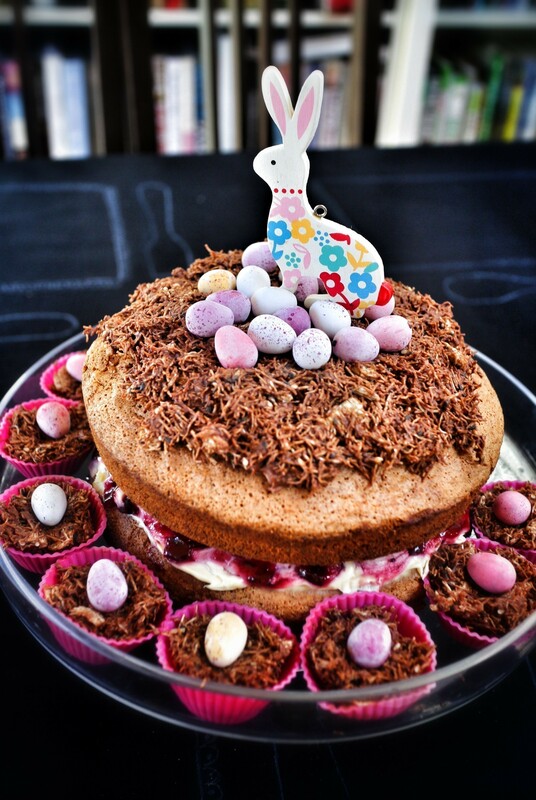 Top with Mini Eggs and Easter decorations and serve!